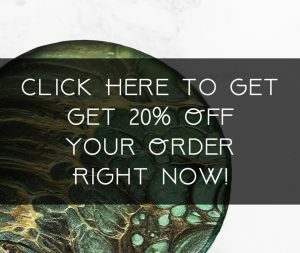 View cart “Prestidigitation! 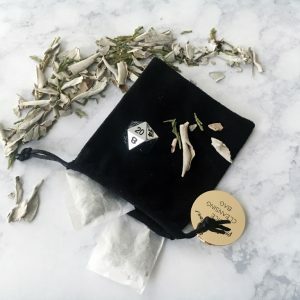 Dice Cleansing Bag – Ready to Ship” has been added to your cart. 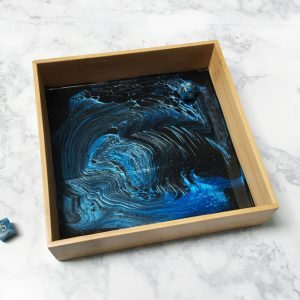 Dice jail not cutting it? 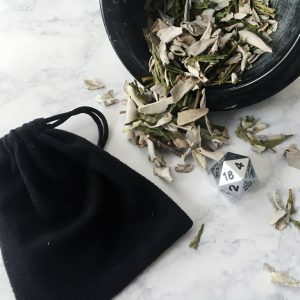 Don’t just punish your dice, rehabilitate them. 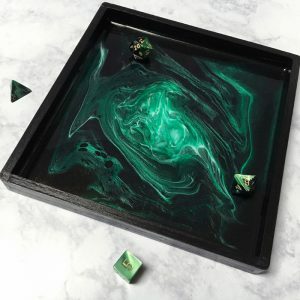 Clear the bad vibes from your failing dice with these Prestidigitation! Dice Cleansing Bags. 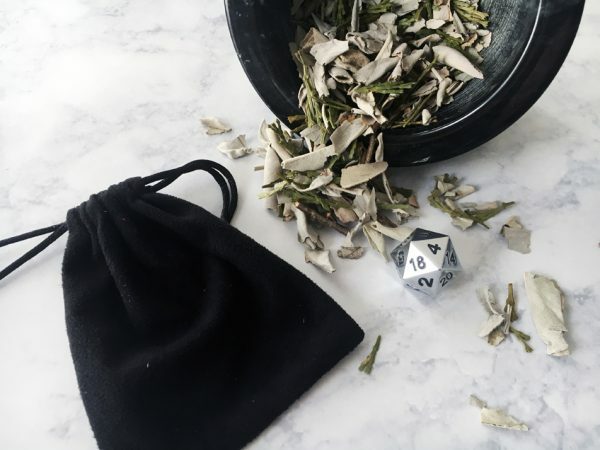 Pack away your tainted dice inside the suede drawstring bag to keep them separated from the rest of your hoard while you banish their bad energy. The cleansing bag also comes with a mini cotton sachet full of cleansing herbs*. 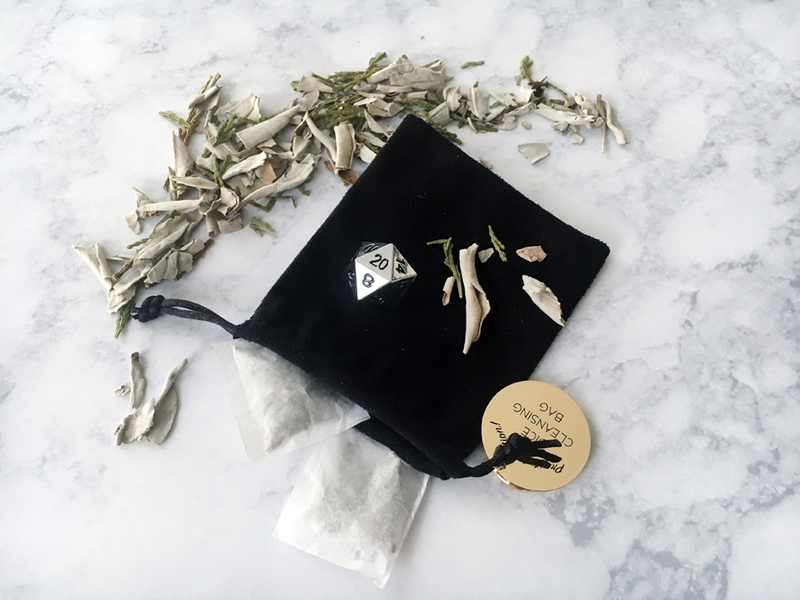 Tuck the sachet in with the dice for a long lasting cleanse or ritually burn them for a high impact purification. Bags are 3.5″ x 4″. *Herbs include white sage, cedar, tobacco, and sweet grass.